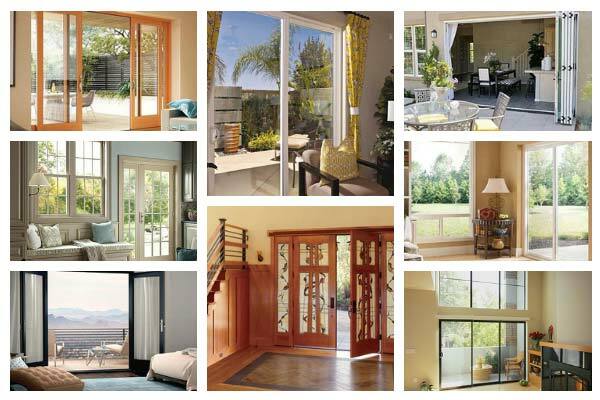 If you have been looking for a new patio door chances are you’ve heard about Milgard. 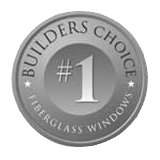 Builder Magazine named Milgard as the most popular patio door brand and the American Architectural Manufacturers Association praised Milgard as an “Outstanding Member”. 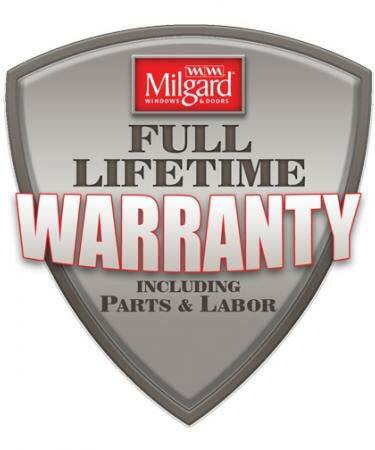 That’s why Milgard has literally become a household name! 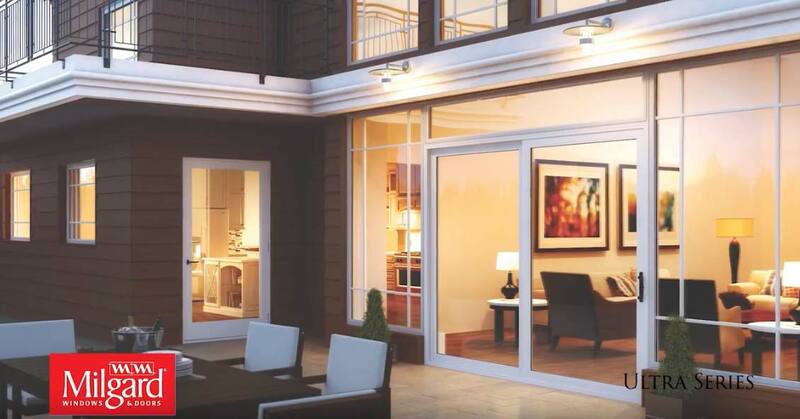 The Ultra™ series of fiberglass doors from Milgard was meticulously crafted to bring a sleek elegance to the exterior of your home while also keeping you comfortable indoors. No matter what type of home you have the upscale look of a Milgard door will complement the rest of your house and bring out all of your home’s charm and beauty. The Ultra™ series of doors are available in three different configurations: French Sliding, French In-Swing, and French Out Swing. No matter which style is the best fit for your home you will have a choice of grids, glass, and color to add your own personal touch. Milgard offers 7 factory colors on all Ultra™ doors, but unlike vinyl doors you are able to paint fiberglass doors yourself! Strong and Sturdy Doors for Years! 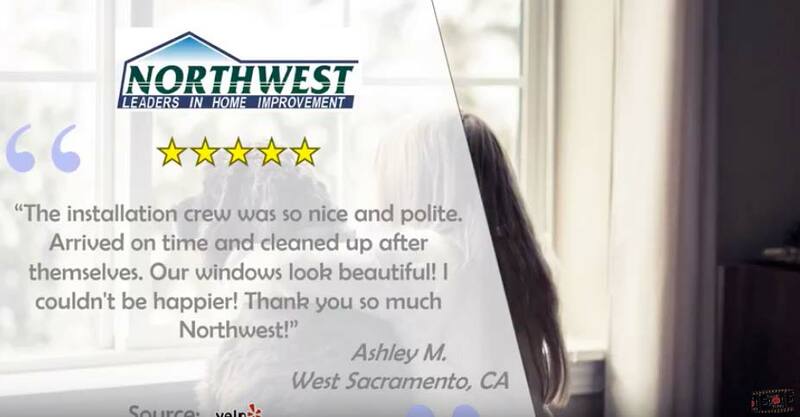 Maybe the reason that you are seeking a new patio door is because your original door is leaking, fogging, or collecting condensation. 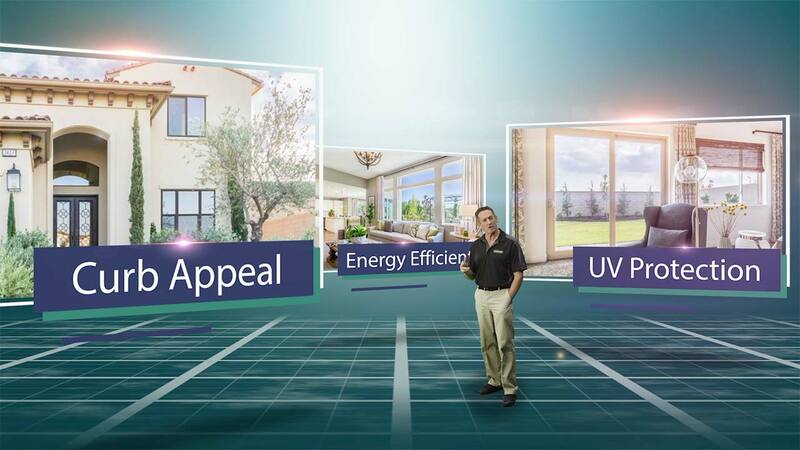 On top of being a major eyesore these problems will affect your home’s energy-efficiency and the problem will only get worse. Milgard’s fiberglass design ensures that you will never have these expensive and inconvenient problems again. The reason that doors leak, fog, or acquire condensation is because the door seal breaks when the door frame expands in the heat and then contracts in the cold. Since the Ultra™ series of patio doors is made of glass fibers, the frame will constrict and expand at the same time as the glass. With less stress on the seals, your door will stay strong and sturdy for years to come and you will never have to replace your door again! 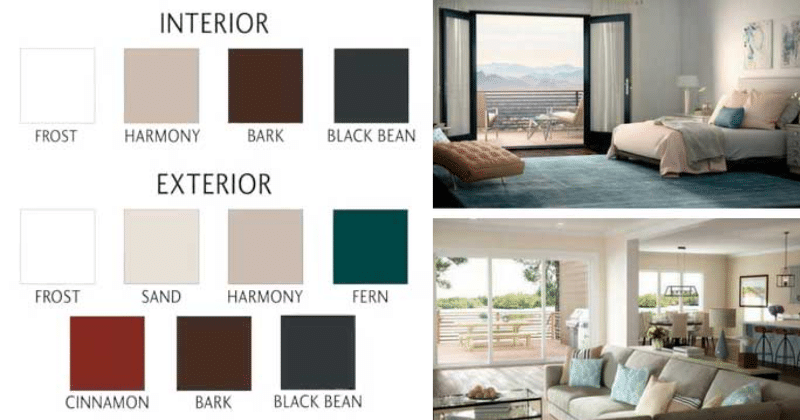 Since you won’t ever have to replace your door again Milgard offers fully customizable options for colors, hardware, grids, and glass so that you can enjoy the most beauty that a Milgard patio door can offer. Since a patio door is both an entryway to the inside of your home as well as an exit to the outside, why should the colors on the interior and the exterior of your door be the same? The Ultra™ series of doors offer four stock colors for the interior and seven colors for the exterior. This gives you the ability to match the decor of your living room as well as your backyard! As the most popular manufacturer of high quality doors in the western United States you can have full confidence that you are in good hands with Milgard. With five manufacturing plants in California alone you can enjoy the benefits of having your new door delivered quickly and for the lowest cost.